Huddersfield Town may just pip Everton for the sheer volume of signings, but Goodison Park was the place to be for excitement during June. If there is plenty to be said for getting your business done early, Ronald Koeman should be happy. Add in the purchases of Morgan Schneiderlin and Ademola Lookman in January, and Koeman has more than half a new team from this time last year. It is likely that Gylfi Sigurdsson will eventually arrive from Swansea, and it would be no surprise if Everton bought another striker to help the bargain option of Sandro Ramirez to acclimatise in English football. But for what? 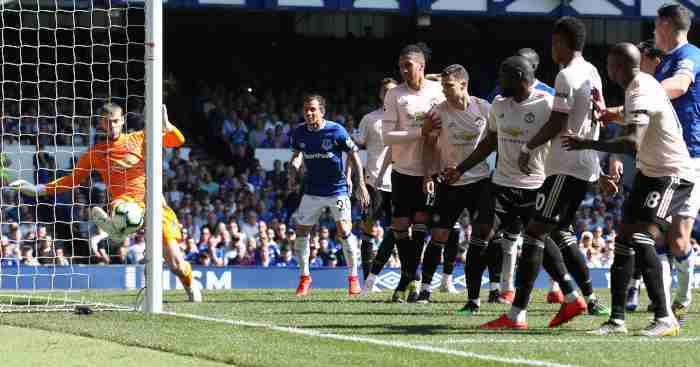 Claiming futility may not go down well with supporters who are pleased to finally see their club flex muscles in the transfer market, but what is Everton’s realistic ambition for 2017/18? Despite their accelerated spending, are they really likely to challenge for a top-four place that was 15 points away last season. Even if Everton have improved, haven’t their peers done the same? If that is the pessimistic – or perhaps realistic – view, that does not mean optimism on the blue half of Merseyside should be dampened. 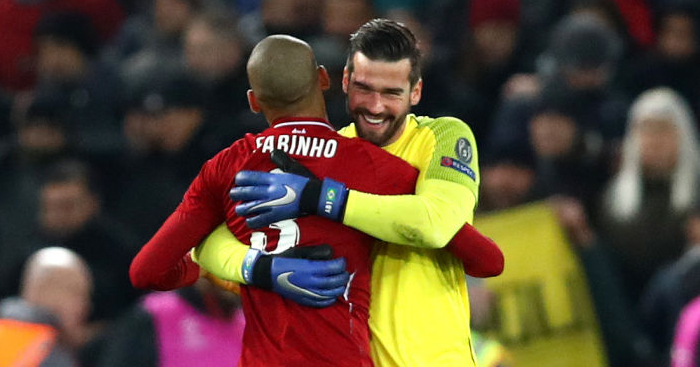 Supporters grew sick of watching haphazard defending and incompetent goalkeeping last season, and both should be addressed by new arrivals. There is much to be said for enjoying watching your team play. 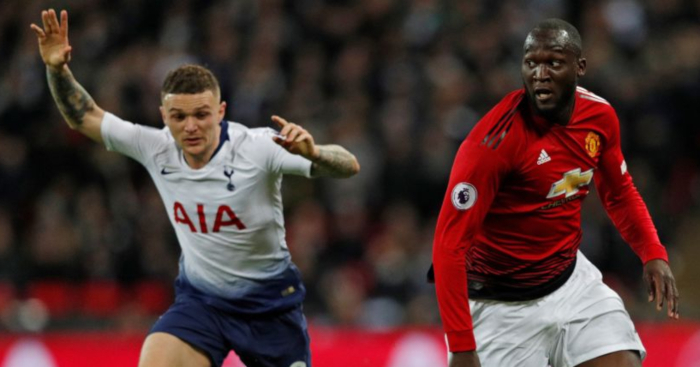 Yet in terms of league performance, the question of just how much Everton will miss Romelu Lukaku and Ross Barkley is crucial. For all the new arrivals, replacing 30 of the 58 league goals scored by Everton players is a huge task. The loss of Lukaku will require Koeman to transform Everton’s attacking style over the course of a single summer. Pushing for cup success may be a more logical strategy than a forlorn attempt to break into the top four. Game of Throw-Ins: Last season was the very definition of meeting expectations for Koeman. His sophomore year prospects are a little less clear cut. We’ve spent big money, but sold our top scorer from the last four seasons to cover it. 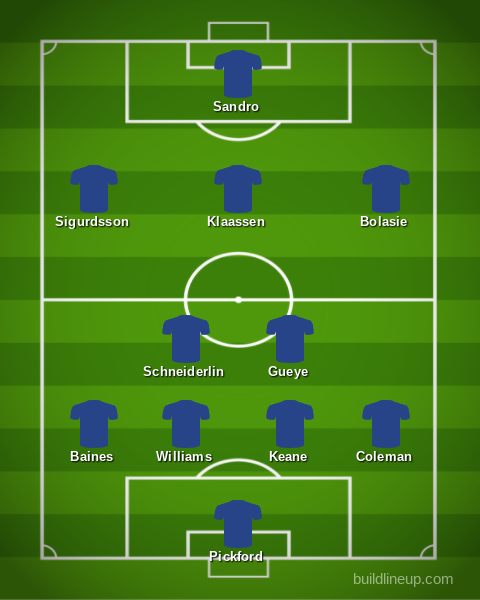 Keane and Pickford will hopefully see us improve defensively, but much of Everton’s success in both domestic and European competition will heavily rely on how consistently either Wayne Rooney or Sandro Ramirez can produce in a blue shirt. Though that dependence should be eased if Gylfi Sigurdsson is advertising SportPesa when September rolls around. Despite the eye-watering investment, I don’t know many Everton fans with ridiculous presumptions going into this season. Securing Champions League football for next season would be a big achievement and having brought in the two captains from the most recent Europa League final, you’d have to imagine that route might be the best chance Everton have of achieving that aim. Another top-seven finish and closing the gap on fourth will be the absolute minimum requirement, but only ending a 23-year wait for silverware and/or Champions League football will truly make it a successful season. Matt Stanger: 7th. Apart from a run of two wins in 12 matches between the end of September to Christmas, Everton performed well in Ronald Koeman’s first season. 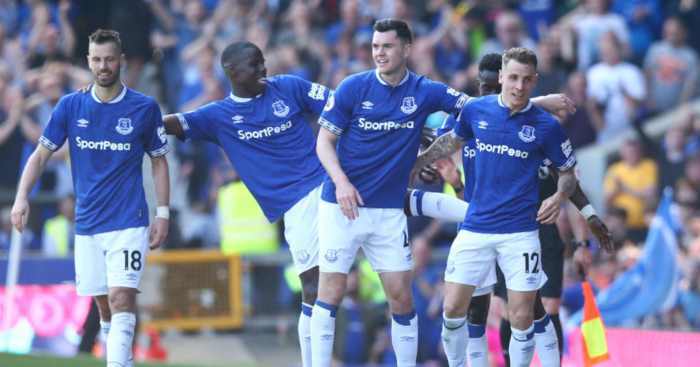 The highlight was a 4-0 thrashing of Manchester City that included starring roles for young duo Tom Davies and Mason Holgate, as well as a late cameo from Ademola Lookman. 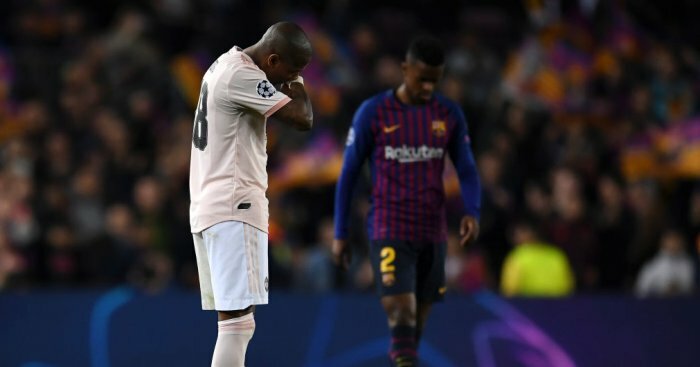 Everton will be looking for that trio to kick on in the new campaign, and have invested wisely to prepare for the rigours of European football. 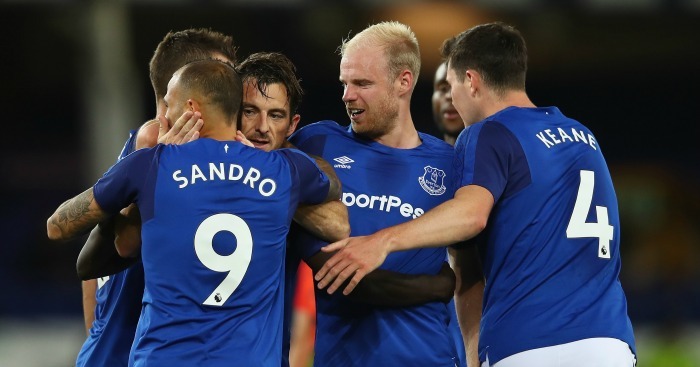 Goalscoring midfielder Davy Klaassen should ensure Ross Barkley’s departure isn’t too detrimental, while Sandro, at £5.2 million, could prove to be the bargain of the summer. The only question is where Wayne Rooney fits in. Daniel Storey: 7th. I’m aware that it seems remarkably dismissive to pick Everton in exactly the same position as last season despite their summer spending, but then you look at those six teams above them and doubt whether they can truly lay a meaningful punch on any of them, particularly with the probable added workload of Europa League football. So seventh it is, with Everton’s success in three cup competitions defining their season far more than league position.